Ever wondered how to increase Facebook ‘Likes’ and interaction on your company’s Facebook Page? 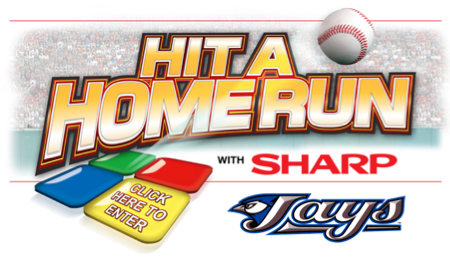 MavenSocial, a subsidiary of WhiteCloud Marketing worked with Sharp to create a Facebook campaign with the Toronto Blue Jays, and saw great results. The objective was to increase Facebook ‘Likes’ and activity on their Facebook Page, we executed this by providing the with an user-generated Facebook campaign. The Facebook quiz engaged Facebook fans, asking them specific questions about baseball. The grand prize was a 70’ LCD TV. Other prizes to be won were a HTSB600 sound bar home system, an IGBC2UB Plasmacluster Ionizer, and a XLHF200P microsystem, and more! The more questions entrants entered correctly, the more ballots an entrant received. Weekly questions brought people back and kept the participant rate high. A leaderboard is extremely important for a campaign like this. People are naturally competitive, and like to see themselves at the top of the game. The leaderboard also acts as a way to have people come back the contest week after week. Entrants were encouraged to share the event with friends for a chance to win free Toronto Blue Jay’s VIP tickets. The contest combined baseball and electronics for a killer combination. KPI’s are what we measure the success of the campaign against, based on stated objectives. We were able to provide some amazing results. Using MavenSocial, we were able to track and manage the campaign results. MavenSocial is a software the increases walk-in and online traffic to the local retail outlet or eCommerce site. 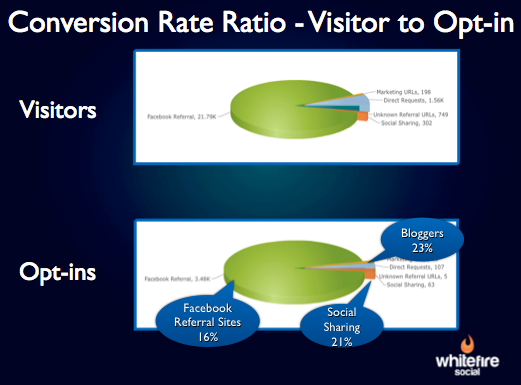 MavenSocial increases visits, opt-ins and FB ‘Likes’ through digital and traditional channels. We were able to create an ROI of over 4x of the initial investment. 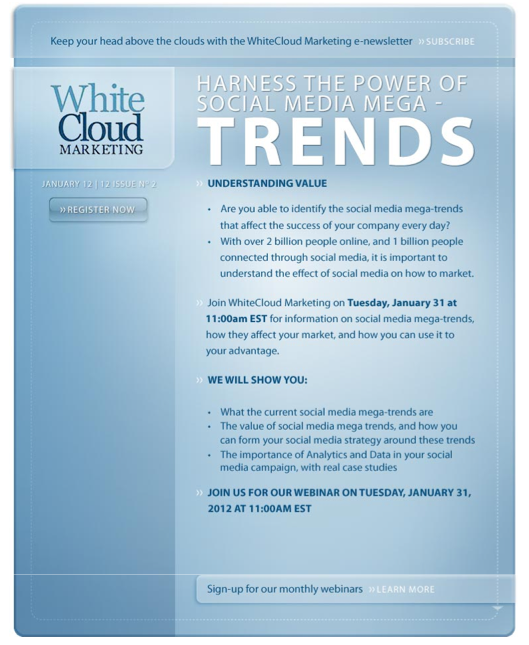 We’ll keep you posted on additional MavenSocial case studies, as 2012 evolves into a great year!